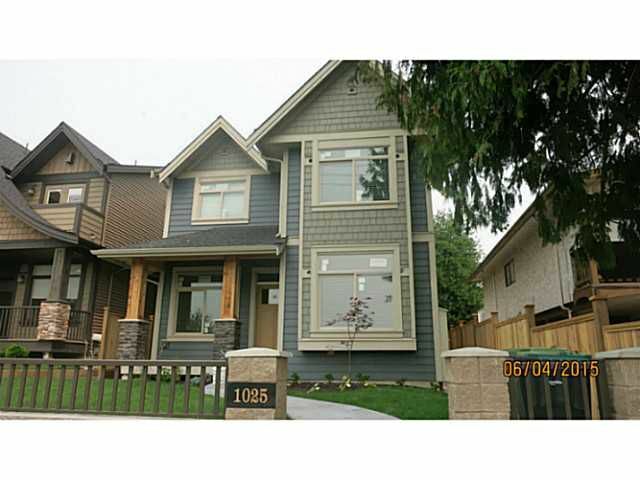 Bella Vita - Central Coquitlam 6 bedroom, 6 bathroom home PLUS 1 bedroom carriage house above the garage. Enjoy 3 levels & over 3300 SF of quality living. Contemporary finishing thru out. Quality appliances in your grand kitchen/family room. Completely finished landscaping, walkways, Coach House & tenant parking. All you need to do is move in. Upper level offer river views from the 2 front bedrooms. Book your appointment today to view this fine home. This won't last long, call now.